Tara Sauvage Resume - Professional Stuff! 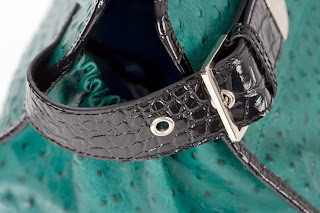 Handbags, belts, Small leather goods and fashion accessories. 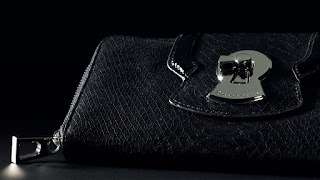 v Design, sketch, and source handbags, small leather goods, belts, and fashion accessories for brand Rocco e Dante. v Manage collections from concept to final prototypes and production. v Work includes: sketching, technical specs, sourcing, product development, and collection editing and review. v Travel to Italy and Hong Kong to oversee sample and design process, source new materials, and meet with factories. v Manage sales reps, attend trade shows, and oversee all business development. 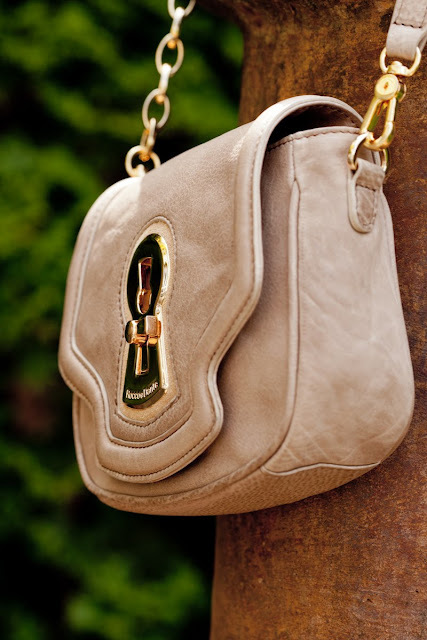 Freelance Handbag & Accessories Designer. Design handbag and accessories collection for various clients throughout the USA and Canada. Design, sketch, product development, pricing, hardware selection, trend research, technical specs, leather selection, negotiation with factories, sourcing new factories and materials, manage the product development process from first sketch through to final production. v Designed collections of travel and computer bags from first sketch through to final production. v Responsible for leather and fabric selection, sketches, technical drawings, spec packs, T&A calendar, product development, and following production. v Designed and sketched leather handbags. v Responsible for collection from initial concept to final sales samples. v Sketched silhouettes, selected colors, materials, and hardware, made sample requests, reviewed samples, and was responsible for communicating changes with factories in China and Korea. v Specialized in “Gift with Purchase” and “Purchase with Purchase” for the fashion/beauty/travel industry. v Accounts included: Michael Stars, Nordstrom, Macy’s, Frankie B., Pure Beauty, Fudge, and others. v Designed and manufactured promotional items. v Traveled to China and Hong Kong to meet with suppliers. v Obtained new clients via cold-calls and networking. v Responsible for spec and sample development with Chinese factories. v Responsible for new product development, costing, freehand sketches, and meeting with corporate buyers and marketing teams. v Sketched and designed handbags and belts. v Responsible for product development, pattern design, and material selection. v Communicated with overseas factories, made sample requests, inspected new samples. v Responsible for costing, customer service, and purchase orders. v Traveled for Fashion Week and trade shows, responsible for setup and selling at trade shows. v Designed for both private label and the house label, Linea Pelle. v Responsible for corporate sales for both private label and house label. v Sketched and designed private label for girls and junior footwear. v Chose materials, colors, and designed for both categories. v Responsible for making sample requests. v Assisted in shoe design from start to finish. v Responsible for forecasting, pricing, and designing for private label. v Shopped for trends and samples. v Worked all trade shows: MAGIC, FFANY, and WSA. Assisted in marketing for this small boutique shoe company with factories in Spain and Mexico.